JUST CAN'T FIND THE PERFECT HOME? Then let me help you build it! 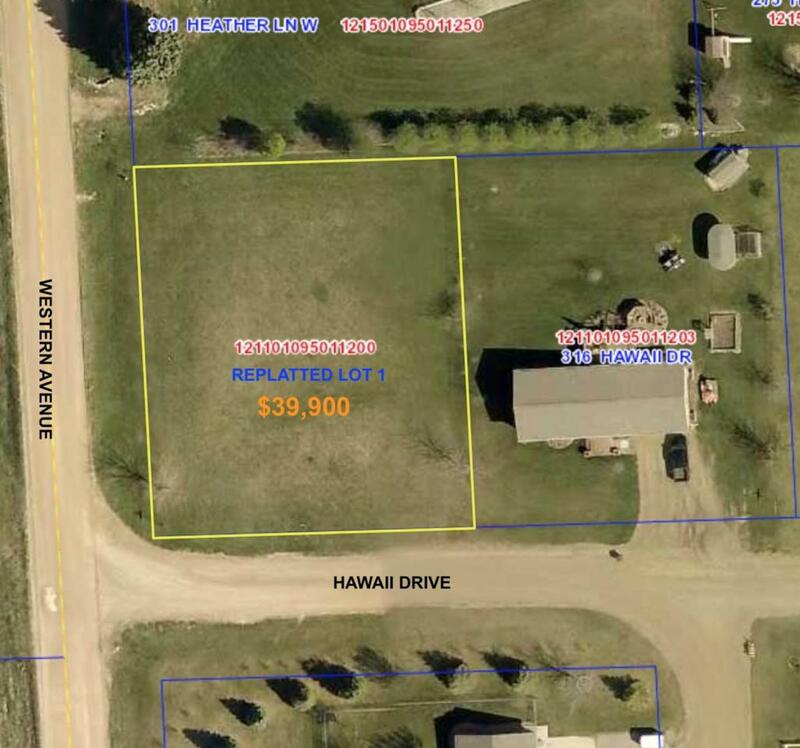 Check out this great opportunity to purchase a large lot on the edge of town! This is a 130' x 150' corner lot with a great westerly view. Ground is about to thaw. Do you have your shovel ready? Call today for more details.